It is inherently true that Christianity is a belief system. As such, all the individual beliefs and topics within the Christian faith must function as a whole without contradicting one another. This notion that each topic area within Christian beliefs must work together as a consistent whole is known as Systematic Theology because each individual area works coherently as part of a larger, overarching System. 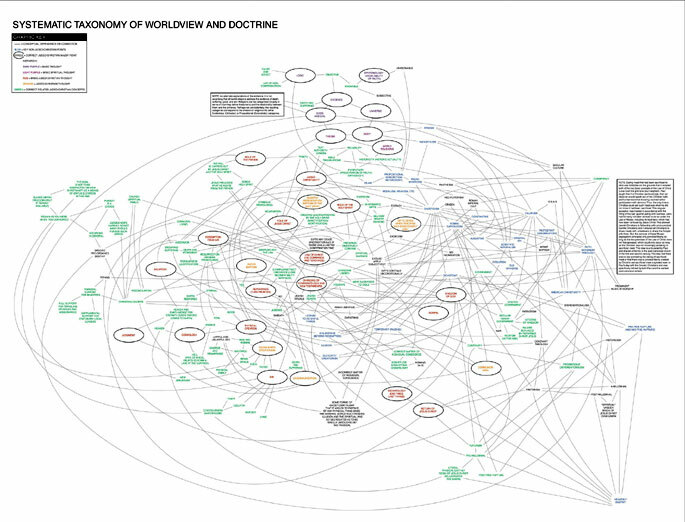 Within modern Christianity there is no shortage of Systematic Theologies generated by various institutions such as seminaries and formal denominations. However, some Systematic Theologies start with a particular focus or position on one area of doctrine that is of defining importance to that institution. This focus then produces a "theme" of sorts for the entire System. The end result can be that this "theme" drives the interpretation of other topic areas with the goal being that all areas are interpreted consistently with the particular focus area. When this happens the main "theme" of the Systematic Theology becomes the driving influence of interpretation. When this occurs a System of Theology can be arrived at which is internally consistent and cohesive, but which does not accurately reflect true Biblical teaching in all areas. In contrast, we seek to avoid this pitfall and to approach Systematic Theology in a different manner. We believe that each topic area can and should be interpreted independently without the prejudicial influence of trying to support a larger, pre-existing theme. Instead, when each individual topic area is interpreted correctly on its own (in accordance with the grammatical historical method of interpretation), then all individual topic areas will be consistent as a uniform whole. In this way, no theme interferes with the interpretation of each topic area. Consequently, the systematic consistency of all topic areas acts as a confirmation that the theology is sound. We believe this is the proper way to develop a Systematic Theology. And as the authors of this website, it is our hope that as you examine this website you will find the Systematic Theology that has resulted from this process to be valuable, sound, and a benchmark for orthodox Christian Theology. In recognition of the fact that this website contains no small amount of articles and information, we understand that deciding where to start or how to proceed may be difficult. The reading guide begins without presuming a person is already persuaded of the truth of Christianity. As such, suggested reading order begins with more fundamental questions that do not depend upon the reader's acceptance of the Christian faith and builds toward matters that deal more specifically with Christian theology. After Christianity has been established as general fact, the reading guide continues by introducing the reader to our approach and the essential importance of proper Biblical interpretation. From here, the reading guide delves into specific internal Christian topics in order to establish the specific form of Christianity that is correct. 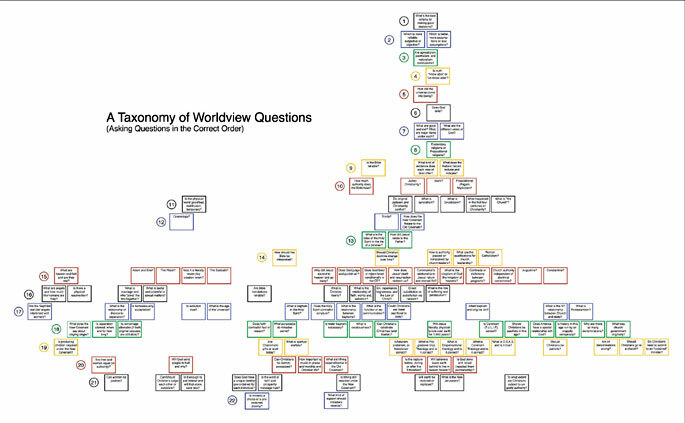 The intended result is a comprehensive worldview build upon sound reasoning and evidence from the very beginning. The reading guide is not meant as a strict rule, but only as suggestions for dealing with more foundational questions and issues first and building toward those issues, which rest upon those more foundational matters. The reading guide (suggested reading order) for our studies can be found on the Bible Studies Resource page under the heading "Study Topics". As you roll over each of the numbered study titles, descriptions will pop up (below the study titles) of the material found in the articles contained within that section of our website.